Mind Over Matter Crops. Where Are You When I Need You? I’m quite perturbed that Canada has not gotten these crops in yet. We have 3 big local races coming in the next few weeks, the Vancouver Sun Run, BMO Marathon and Scotia Bank Marathon. I for one like to have my run gear picked out in advance of my race. This is on my immediate wishlist as well as Tango Red Swiftly Tech Tee. The shorter Pace Setter Crops available now are medium rise and sadly they don’t work for me for that reason so I’m holding out for these which are the same high rise as the Dash Crops which I loved for Winter running. I love the ruffle detailing with the reflective strip. 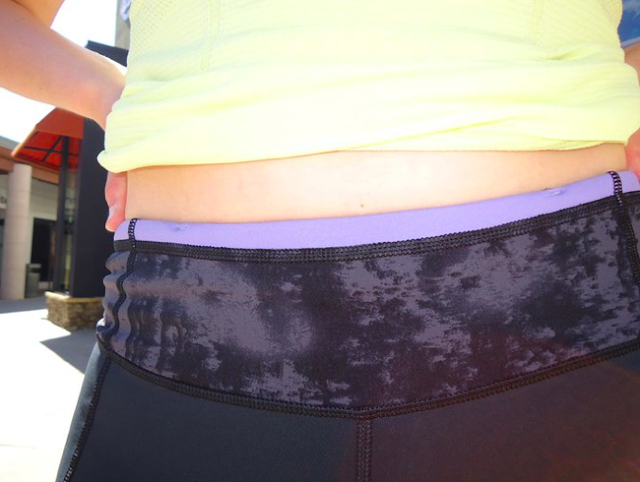 My dash crops have ruffles next to the reflective strip as well and it’s one if the details I love the most. 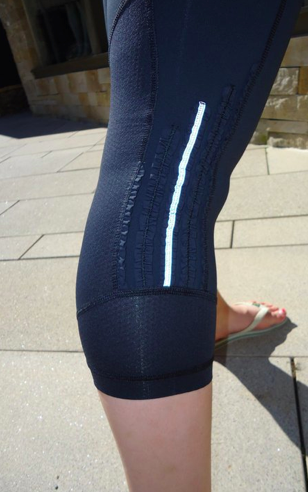 These have the same higher rise as the Dash Crops as well which is what I require in a crop/pant for running.